Few auto investments are as effective at improving the comfort and aesthetics of your vehicle as window tinting. 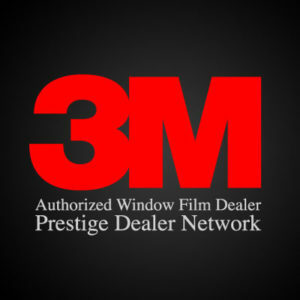 Whether you need to beat the heat this summer in Las Vegas or give your car a sleek, professional look, it’s time to consider 3M Window Tinting. For its cost, this premium window tinting provides an exceptional range of unique benefits for your vehicle. Protect your interior: Without black tinting, the sun’s rays can discolor your vinyl interior and accelerate fading on premium leather seats. Keep your seats looking fresh and full of life with window protection. 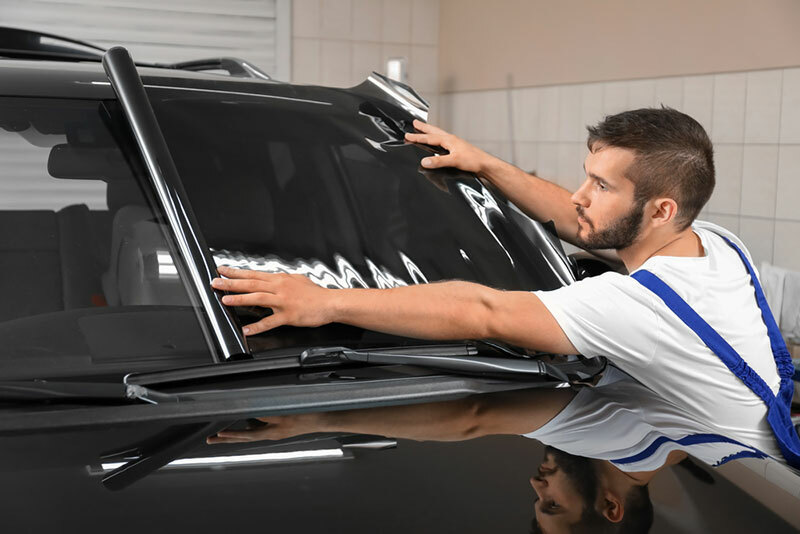 Create a shatterproof layer of protection: This durable 3M window product not only protects you from UV rays, but it also helps keep your windshield from shattering. This could be a lifesaver in the event of an accident. Avoid unwanted eyes: Whether you’re at home or around town, keep your personal belongings private with a protective window tint. Black windows are far more difficult to see into, leaving the interior of your vehicle private. You won’t have to worry about hiding your valuables or leaving anything in the car. Avoid car accidents: By reducing the effects of sunlight, window tinting can actually help you avoid becoming another statistic. Car accidents can occur when bright sunlight distracts, disorients, or temporarily blinds drivers to the dangers on the road. Once you’ve purchased your new, durable window tint, you’ll not only enjoy a more protected ride, but you’ll look great, too. Discover how black window tinting can help protect you and give you a professional, stylish look. You won’t just protect yourself from harmful rays, you’ll enjoy a fresh, sleek look as well. There’s nothing like dark, mysteriously black windows to set the tone for your ride. Whether you’re looking to provide professional transportation, impress a new client, or simply reflect your own sense of style, tinted windows provide a luxurious and premium touch to any vehicle. If you’re looking for an affordable and professional solution in the Las Vegas area, contact Total Eclipse today. Our hardworking installation team is able to offer exceptional service at affordable rates. From vehicles to commercial buildings, you’ll find all the window film and tinting services you need to keep you looking professional and feeling protected from the sun. Contact us today to receive an estimate and discuss your options when it comes to the best window tinting for your particular vehicle.